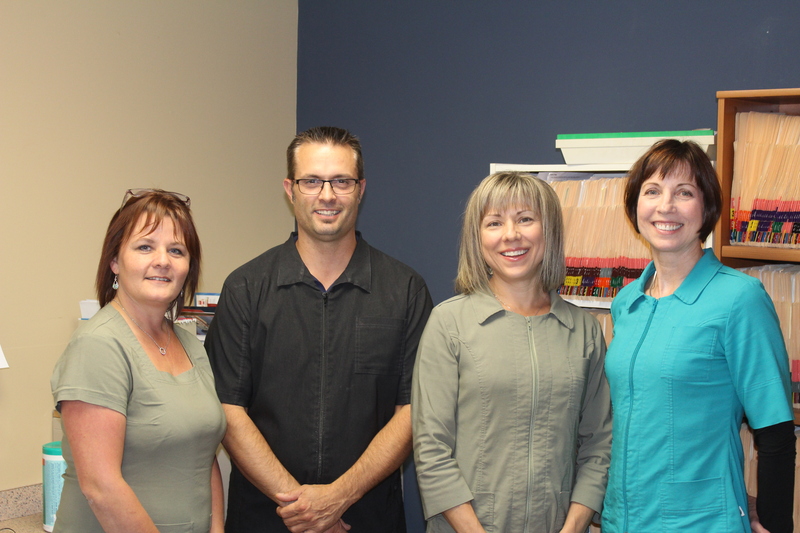 Saanich Walk-In Denture Clinic has been serving Victoria and the surrounding areas for over 40 years. We pride ourselves on being able to offer affordable and convenient denture services, whether that means coming to you or if you want to simply drop in at any time. There is a simple reason that Saanich Walk-In Denture clinic performs hundreds of denture implants, check-ups and relines every year; Commitment to quality in an affordable and quick timeline. Conrad has been practising for 20 years as a licensed Denturist. He has many years of experience with a variety of implants for implant retained dentures. Conrad has a great ability to combine function and esthetics in the denture work he creates. 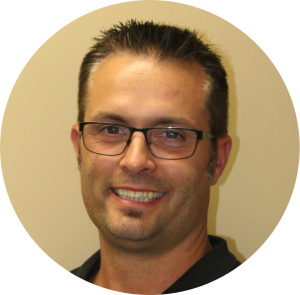 He has a passion for helping people achieve a great smile. Kim is our cheerful, upbeat office manager. Kim has been a big part of this practice for 18 years. She will greet you with a smile and put you right at ease. 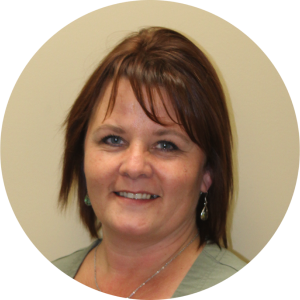 Kim will easily answer any questions you may have regarding apointments, payments or dental plans. 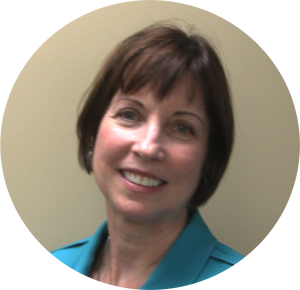 Vivian has been in the dental field for 24 years with 13 of those years as a denturist in her own practice. She is now a part of our staff in the lab, helping create the work which brings a smile to our patients. 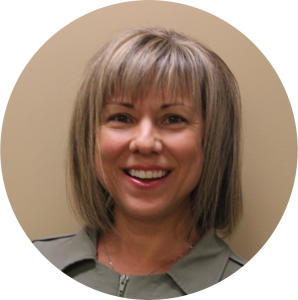 Anita has been a denturist assistant for over 25 years and has experience in all aspects of denture fabrication. She enjoys the lab work and is happy to see the results of this work in our patients’ smiles. We regularly make house calls to our customers. Can’t make it to our office? No problem. Let us know and we’ll be happy to drop by and visit you where it suits you best.